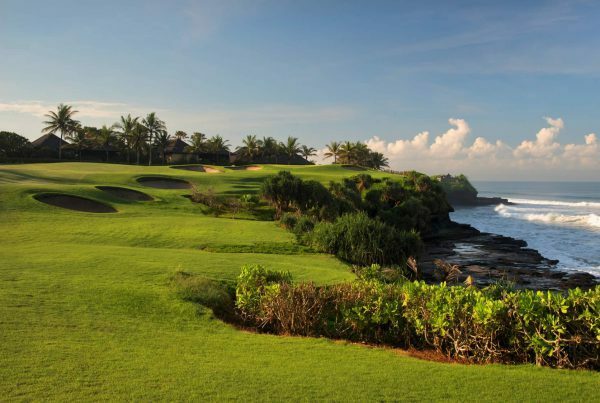 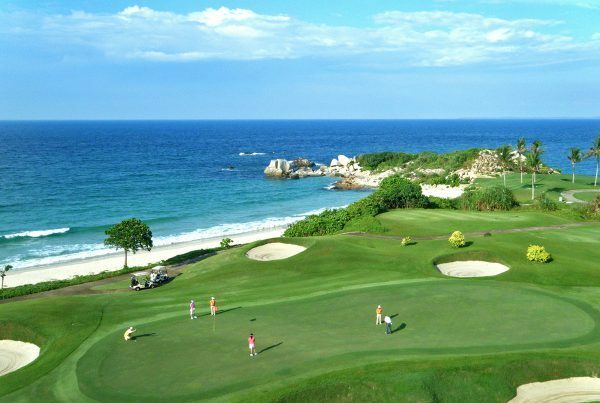 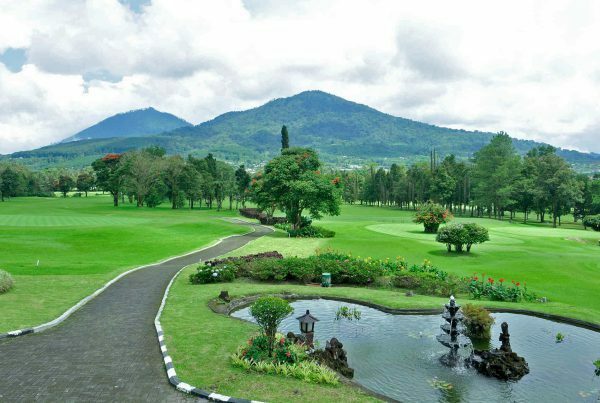 The Nirwana Bali Golf Club, an hour’s drive from Amanusa, is located in the Tabanan Regency, on the island’s west coast. 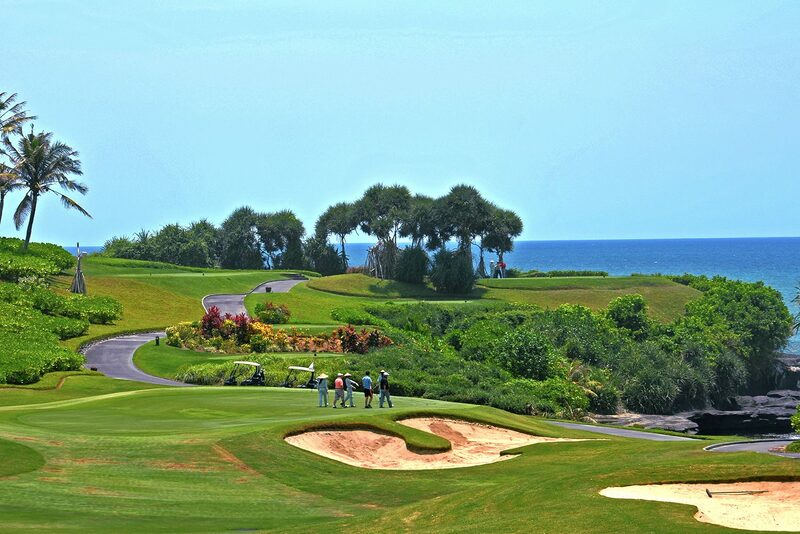 Former British Open champion Greg Norman-designed this championship course. 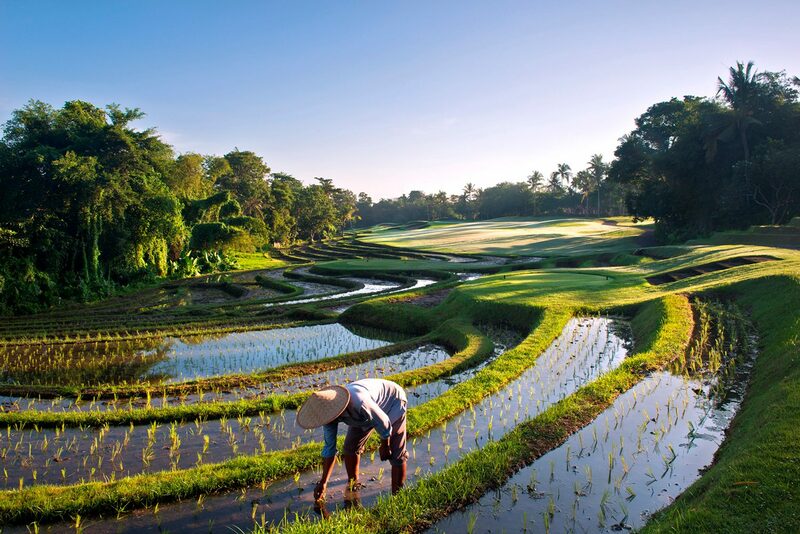 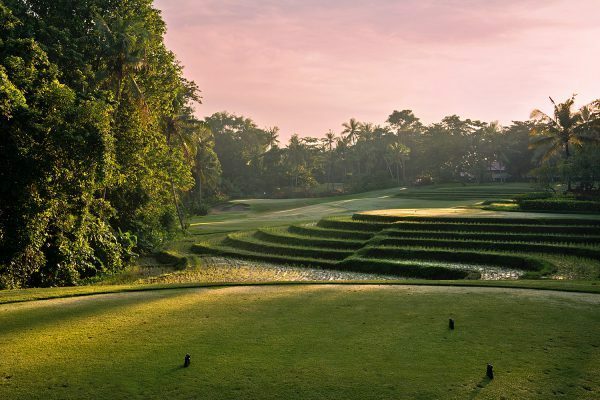 Offering one of Asia’s most visually arresting settings, the Nirwana Bali Golf Club plays through rice paddies, tropical forest, gardens and creeks. 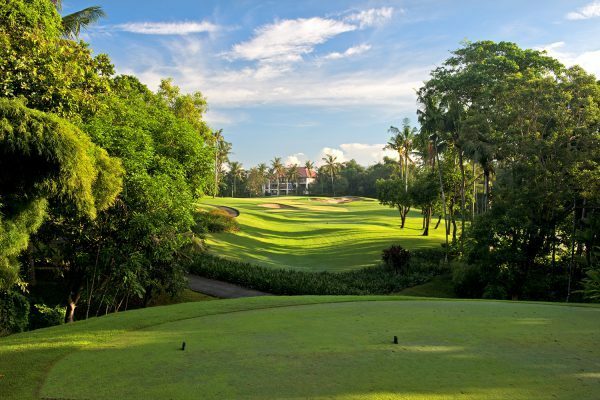 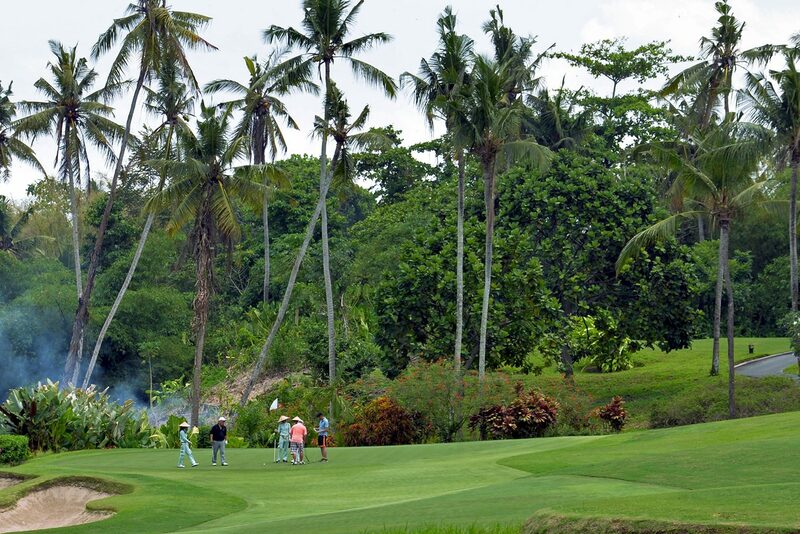 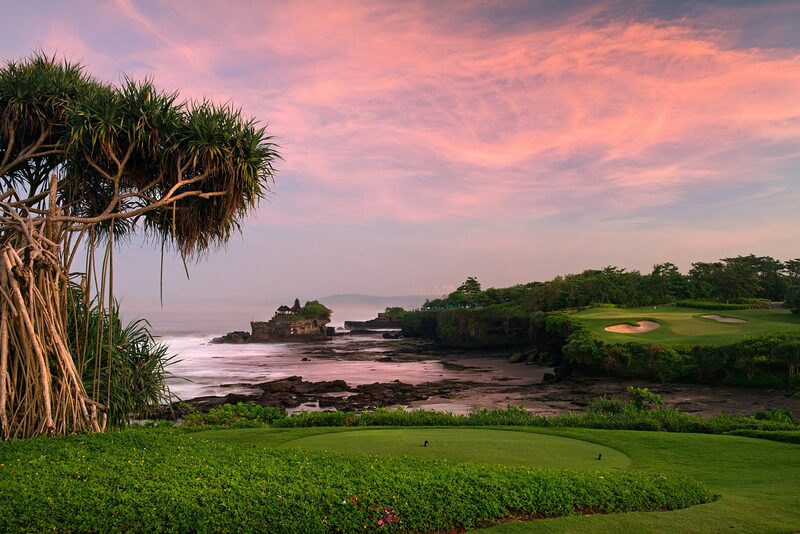 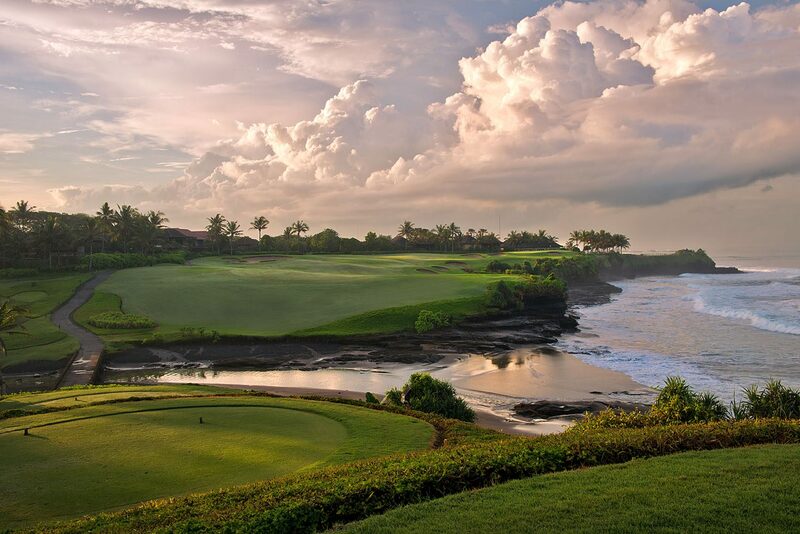 Book the ultimate Asia golf holiday in Bali, Island of the Gods. Bali golf destination guide for things to do on your golf trip. 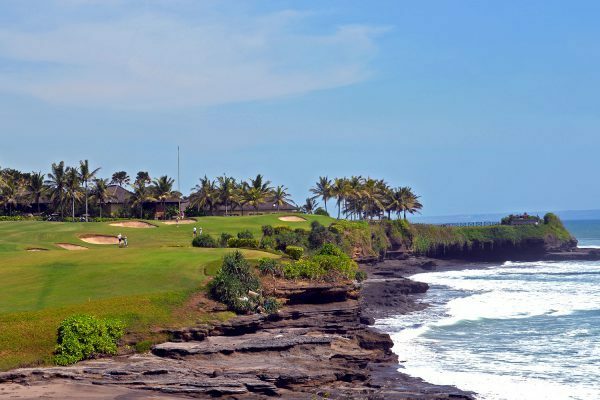 Find a hotel for your Bali Golf holiday catering to Asia golf enthusiasts.